Bordering Venice to the west, Austria to the north and Slovenia to the east, Friuli is a culturally diverse and geographically rich area of Italy. Though its history is riddled with conflict, today Friuli is regarded as an important agricultural centre of Italy, not to mention the home of Prosciutto di San Daniele and Montasio cheese. It is undeniably Italy’s top region for quality white wines. 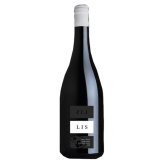 Lis Neris is a fourth generation winery directed by Alvaro Pecorari, who took over from his father. In 1981, he made the decision to concentrate on quality and the expression of Friuli’s special terroir. Although Friulano is the grape most associated with Friuli, Alvaro feels that Pinot Grigio, Chardonnay and Sauvignon Blanc reach the highest heights of quality. Three tiers of wine are produced, each reflecting a dramatic increase in complexity. 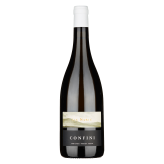 The first tier expresses the wines in a crisp style: stainless steel aging with extended lees contact produces supple, bright wines with great varietal character. The second tier, single vineyard wines, see 500 litre oak casks for fermentation and extended lees contact, producing decidedly rich and concentrated wines. 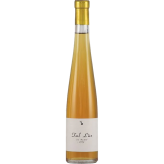 The third tier encompasses primarily premium blends and dessert wines. 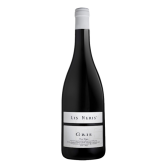 Lis Neris is considered among the top producers of the region, and its wine rank in the highest-ranked third tier.